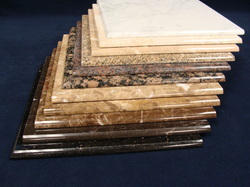 Kaw Valley Tile will custom cut any rectified size of tile to fit the customers needs. 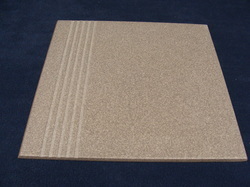 Other custom services include bullnose, stair treads, and scoring. 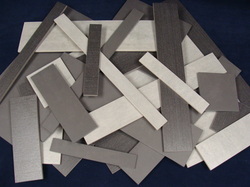 Each tile is cut to the original tolerance as the factory tile we are given. Each tile is edged, cleaned, and boxed before shipment. 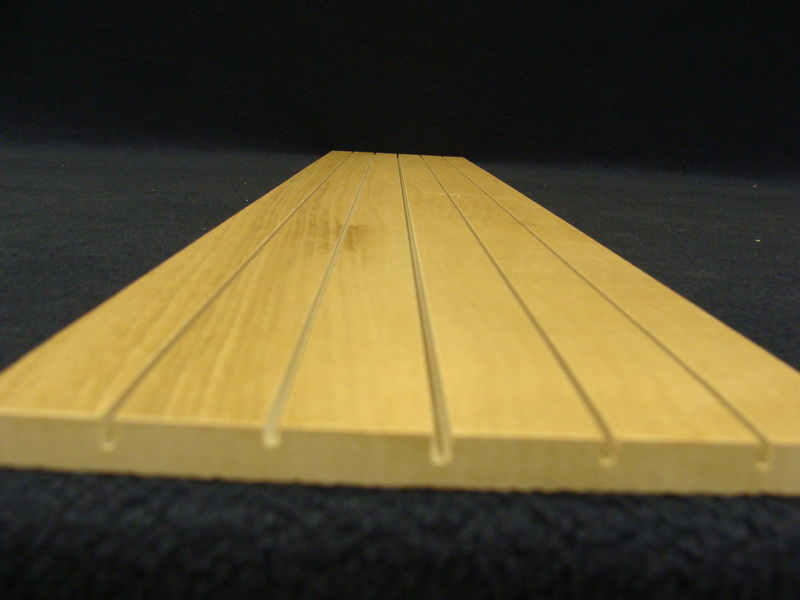 Explore all of our services of cutting, bullnose, stair tread and scoring to achieve your design requirements.